With NiTEO Air Care, you can add a refreshing fragrance that will truly make your car smell like home. Drive away unpleasant odors in your car while adding a touch of elegance and style. 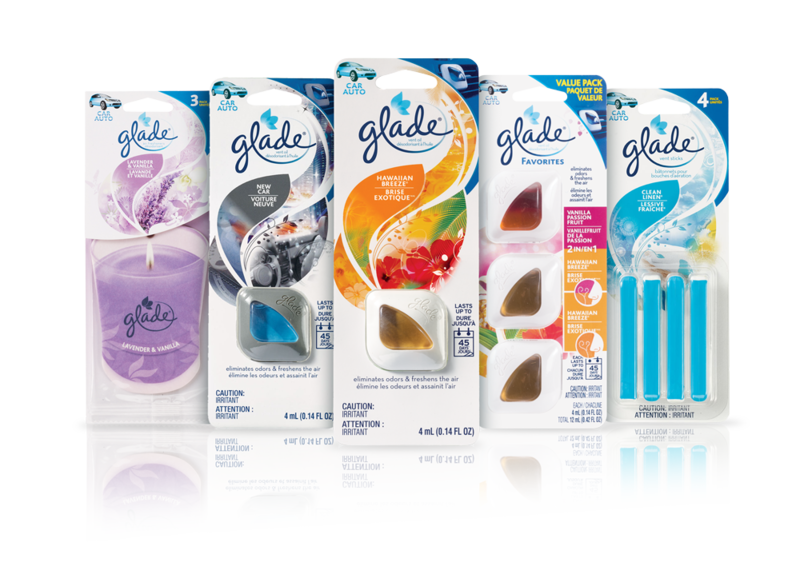 New designs look great with your car’s interior while soothing fragrances will make you feel like you are at the spa. Clear the air with a selection of fresheners, odor eliminators and innovative delivery systems from NiTEO that will help remove those offensive odors that just don’t seem to go away on their own. Whatever the odor, from smoke or gym clothes to wet dog or spilled food, NiTEO Air Care will keep your car smelling fresh as the great outdoors. NiTEO Air Care offers the brands you can trust to make your car smell clean and fresh. or your local club, drug store, or mass merchant. Click here to visit our homepage! © 2019 NiTEO Air Care.